We are happy to announce our final 2018 summer spin clinic! 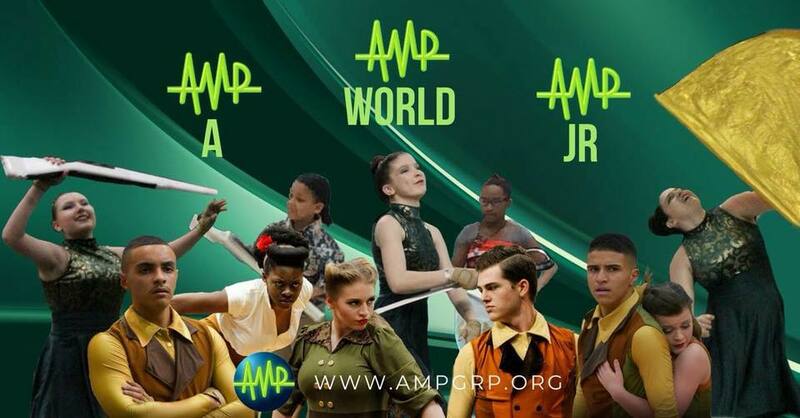 As an added opportunity, you can come to audition for our WORLD and A guard too; if you missed our first tryouts! Reserve your spot by providing your contact information. Your registration fee will include the use of AMP equipment, ​with the exception of rifles and sabres. If you are participating in the sabre/rifle portion of our clinic, please bring your own weapon. Also, don't forget to bring a lunch and plenty of water.